Windows is the most used operating system in the whole world. Why? Because it is easy to use and more user-friendly. But Geek guys prefer Linux op.system. First of all, it is open source. There are guys who prefer Linux but still are using Windows because like gaming and most part of PC games available for Windows. In the computer world, there is always a way. 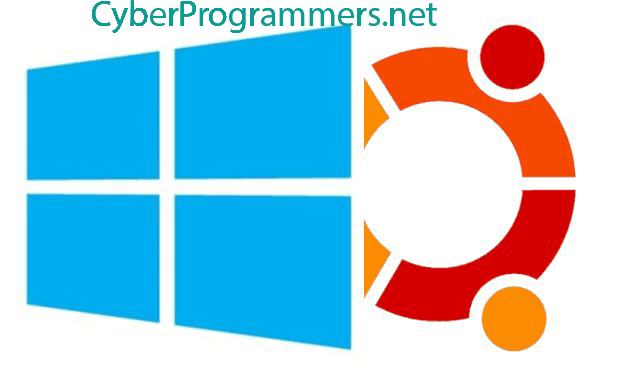 You can install Windows as your main op.system and install Ubuntu alongside with it, in other words, create a dual boot computer. 1) I assume you already have installed Windows op.system on your computer. If no then install it. 2) Download Ubuntu LiveCD file and burn create a bootable USB flash drive with winiso. 3) Plug in USB flash drive and restart the computer. Open Boot Device Priority or BIOS ( use Delete or F2 or F10 or F12 ) and set the USB flash drive to 1st Boot Device line. 4) The installation process will begin. 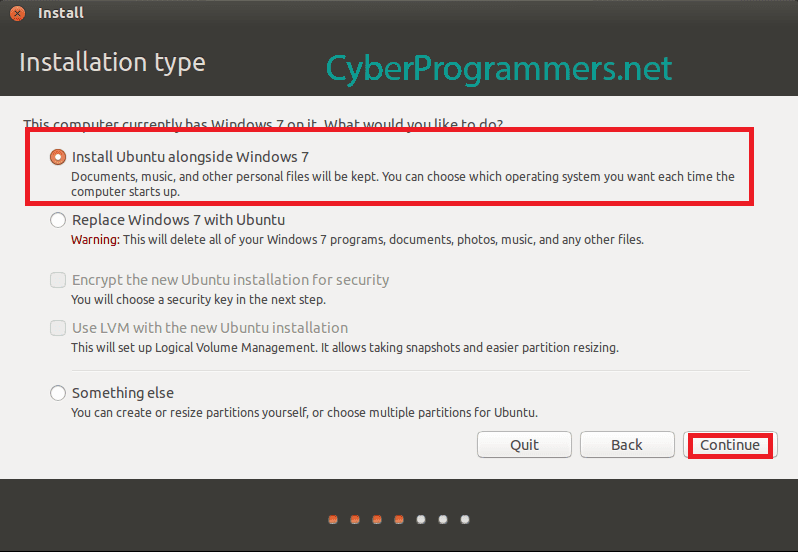 At "Installation type" step select "Install Ubuntu alongside Windows" and press the Continue button. 5) Create a partition for Linux op.system. You can shrink your partitions. After that select new partition and press on the Install Now button. After the installation process ends, you need to restart your computer. Now it will ask you to select the op.system you want to boot into it.